There are four Verderers for the Forest of Dean - just as there have been for at least seven centuries. The qualification for a Verderer continues by custom - there are no official conditions or regulations. A qualification is to own land within or near the Forest, have good health and be free from other engrossing duties. Verderers are elected for life; unless removed by the sovereign because they were incapacitated by age or illness, or by reason of insufficient qualification. They receive no fee, salary or perquisite ? anciently it was a buck and a doe annually ( not taken since the nineteenth century). They cannot be put on assizes or juries, nor act as coroners. The Verderers now usually meet four times a year when they consider issues of relevance to the vert ( the woodlands and open lands) and venison ( the deer) within the Statutory Forest of Dean (see map). They advise the Deputy Surveyor and his staff on topical issues and also make representations to other administering bodies on issues affecting their interests. The Verderers also oversee sheep grazing by being represented on the multi-agency sheep liaison group. 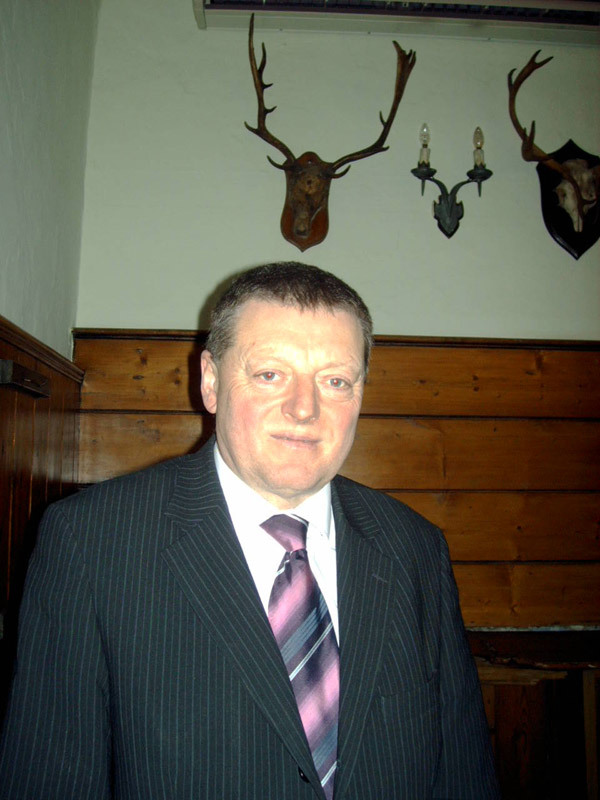 Mr Jenkins is managing director of a local automotive business and has been actively involved in serving the Forest, most recently through his work as a magistrate. He lives in Christchurch. 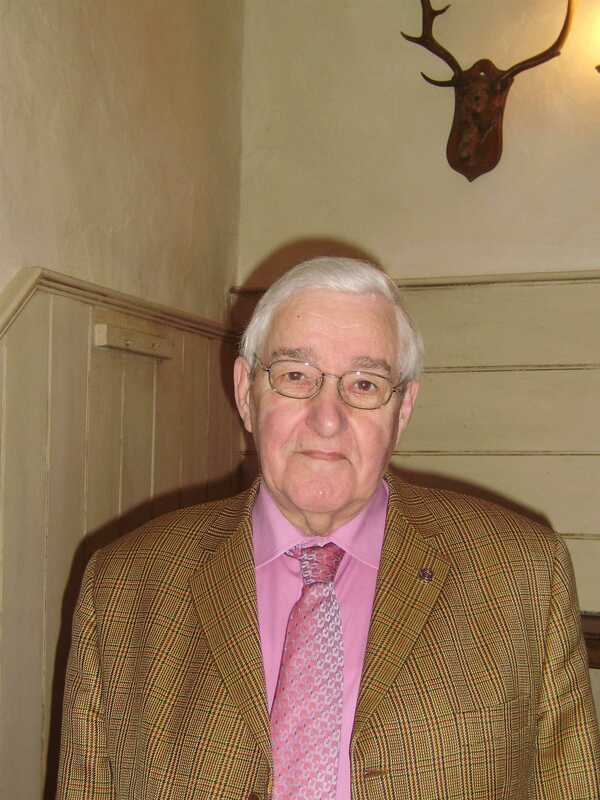 Mr Bent is a former carpenter and freeminer and has a strong interest in the heritage of the Dean. He is well known for the books he has written, his music and his campaigning for local causes. He is an active resident of Ruardean Hill. Mr Daniels is an active Freeminer and summer tour guide at Hopewell Colliery. 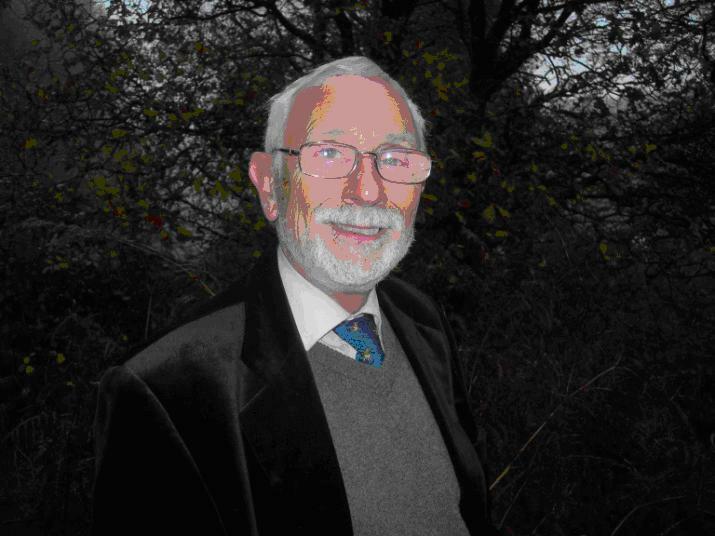 He is Chairman of the Royal Forest of Dean Freeminers Association and an active campaigner for keeping the Forest in public ownership. He takes a keen interest in the heritage, history and dialect spoken in the Forest. 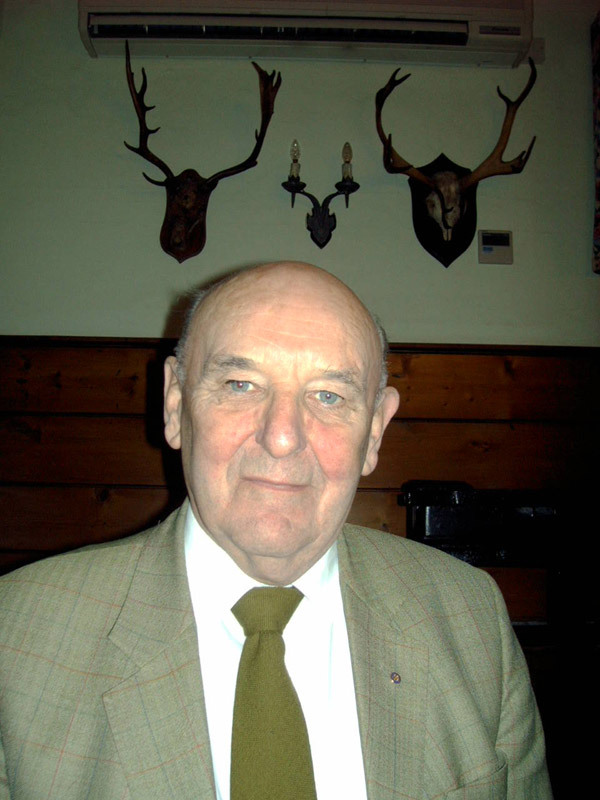 In 2015, he was awarded an MBE for services to the Forest of Dean and to forestry throughout the UK. The Verderers are serviced by a steward who administers the correspondence, agendas and minutes. 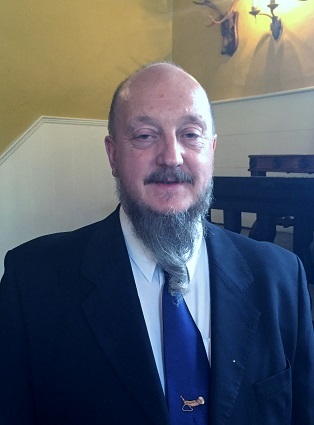 The steward since 1987 is Kieron P. Griffin a solicitor who practised in Gloucester until his retirement in July 2017. Or by email to kierongriffin@btinternet.com.